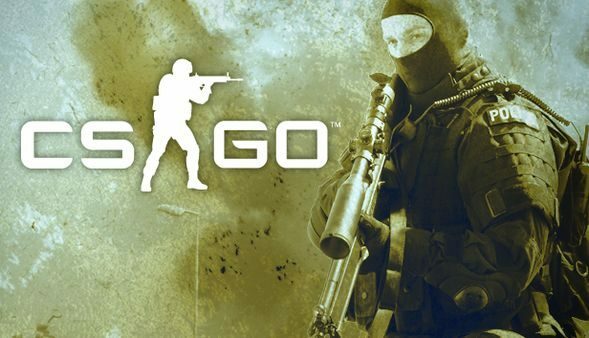 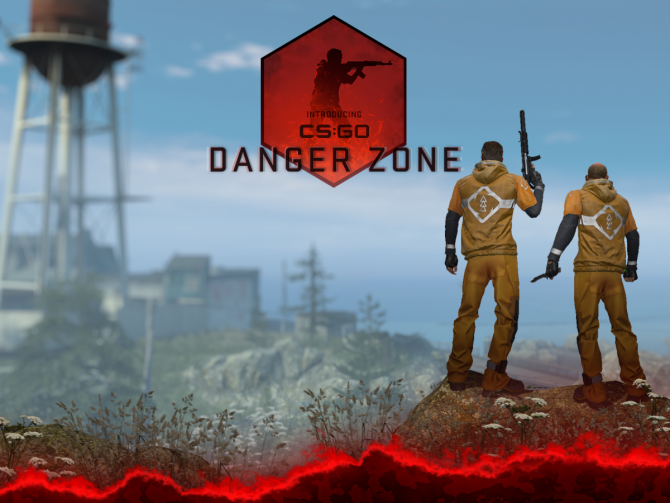 If you were contemplating purchasing Valve’s Counter Strike: Global Offensive but weren’t sure whether it was right for you, the developer has announced that CS: GO will be free to play all weekend via Steam. 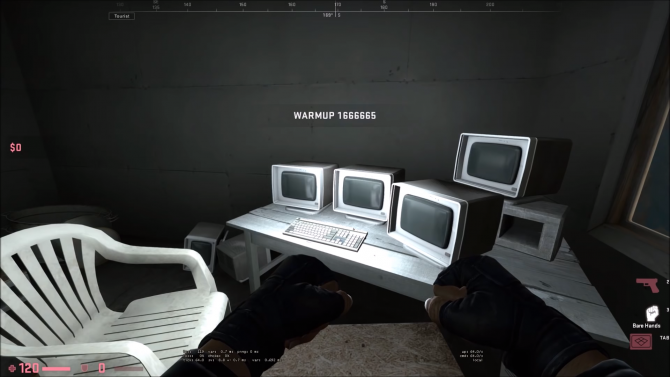 The news came via a trailer that also showcases the game’s ‘arms race’ mode which you can view in action below. 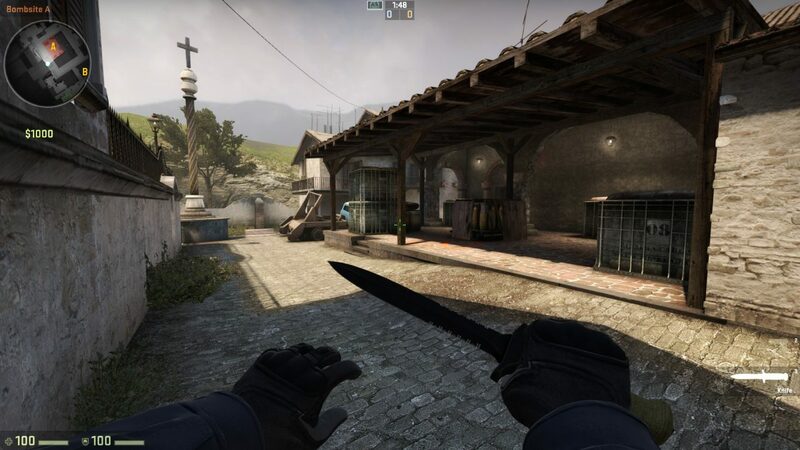 Valve has also discounted CS: GO by 33% for those looking to purchase the game this weekend. 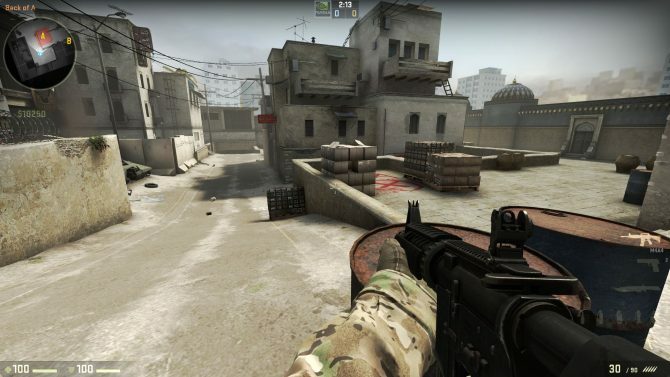 Counter Strike: Global Offensive, developed by Valve, is available now for PC, PlayStation 3 and Xbox 360.